The Himalayan region is the most volatile and complex endangered-alphabet area in the world. Currents and counter-currents of human movement, stirred up in particular in the 1950s after the Chinese occupation of Tibet and in the 1990s when Bhutan expelled more than 100,000 Nepali-speaking ethnic groups including the Kirat, Tamang, Magar, Brahman, Chhetri and Gurung peoples, have led to a fascinating and challenging situation. 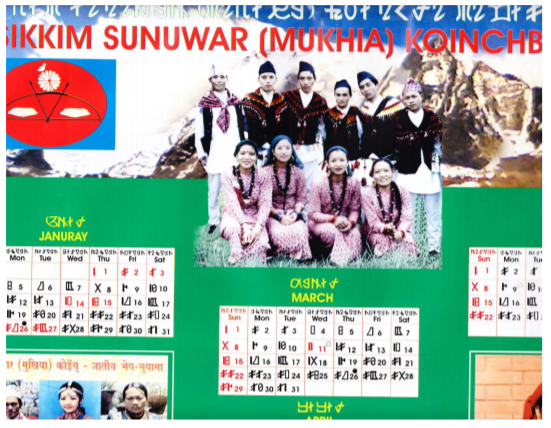 Thanks to a rare policy of inclusivity, the neighboring Indian state of Sikkim recognizes 11 official languages and scripts, while in Nepal no fewer than 14 scripts are used. 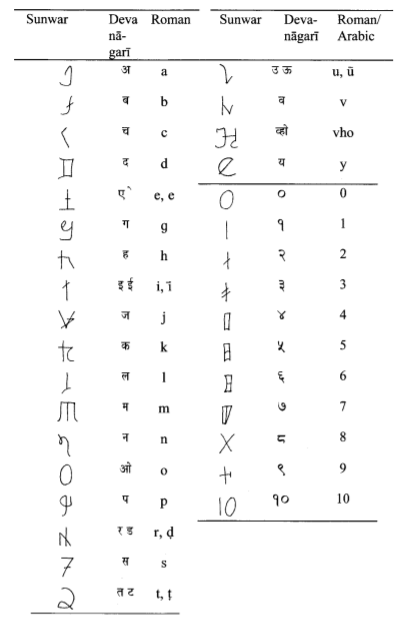 Some are traditional scripts, centuries old; some are refugee scripts used by people who have been exiled from their homelands, and some are emerging scripts that have been created recently for languages that do not have their own specific writing system. The last category is especially important as displaced ethnic groups struggle to find ways to survive. To maintain one’s dignity, integrity and identity in a foreign country is never easy, and all over the world, language — both spoken and written — is a vital factor in the face of feeling marginalized and despised. One specific survival tactic, used by minority groups not only here but elsewhere in India, is to demonstrate they represent a disadvantaged and identifiable culture. (The terms used in Indian official circles are Scheduled Tribe, Other Backward Communities, or Most Backward Communities.) Such a classification, if achieved, grants somewhat easier access to seats in the local political bodies, to places in universities, to certain jobs, and in some instances financial loans. Needless to say, this leads to a politically charged and often acrimonious situation. To receive that classification, emigré and refugee groups have had to prove that they have a distinct culture and a language different from others, and one indication of such distinctness is to have their own script. Hence the particular importance of minority alphabets to the region. 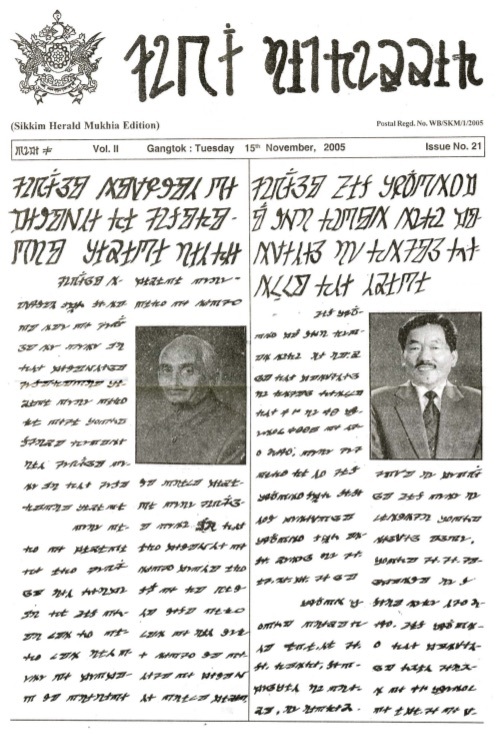 Jenticha is one script that has had to go through this process of recognition. 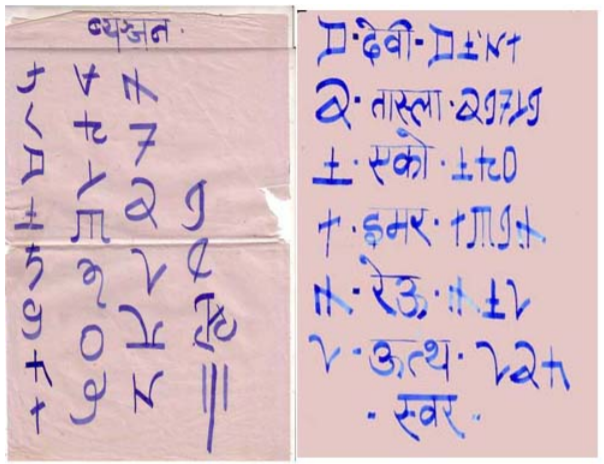 The script was developed by Karna Bahadur Jenticha (1926–1991) in 1942 to write the Kiranti-Kõits language (also called by the outsider name of Sunwar or Sunuwar), which is spoken in Sikkim, India and eastern Nepal. 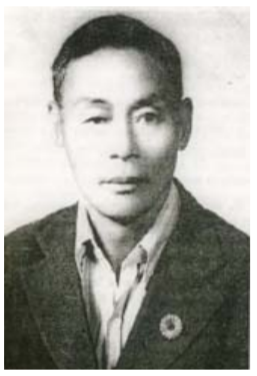 Like most newly-created scripts, it subsequently fell into disuse, and Jenticha died — but in a sense the very fact that the script had existed made it too important to be allowed to disappear.